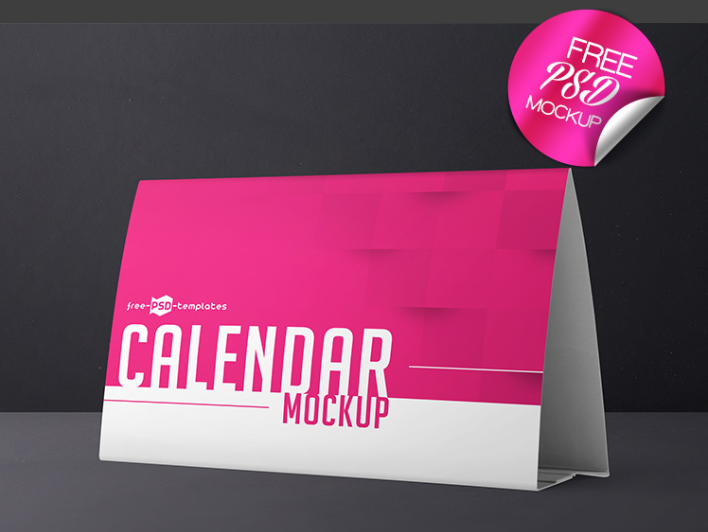 Looking for Calendar Mockup PSD Template? Then you’ve found it! This is an ideal choice for you to implement your ideas and get a professional presentation. It’s fully layered and well organized, so it allows you to customize according to your requirements and get the desired result.